We helped the Royal Wellington Golf Club and the Asia Pacific Golf Confederation to deliver the 2017 Asia Pacific Amateur Championship. 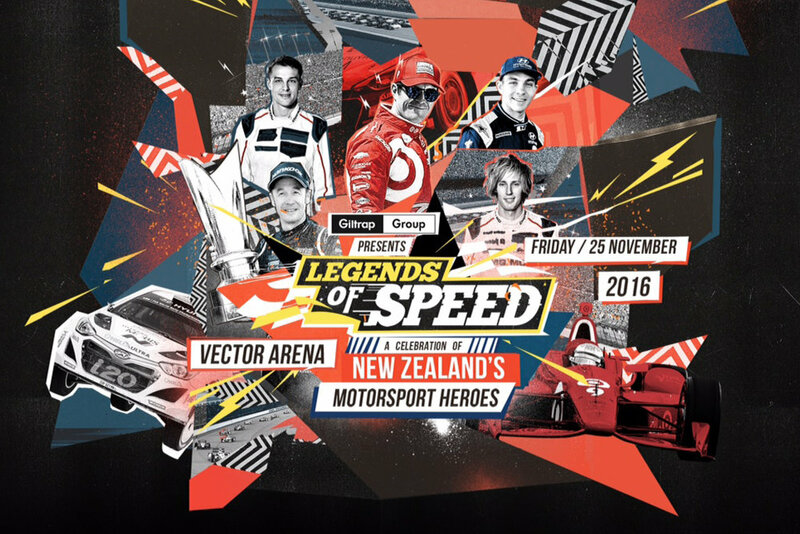 The first time the championship had visited New Zealand, the event proved to be a roaring success with Wellington and New Zealand putting on a great showcase. We were privileged to work alongside the tournament organisers to provide local logistical support in addition to working alongside WREDA and Major Events to ensure the event achieved great outcomes for New Zealand.